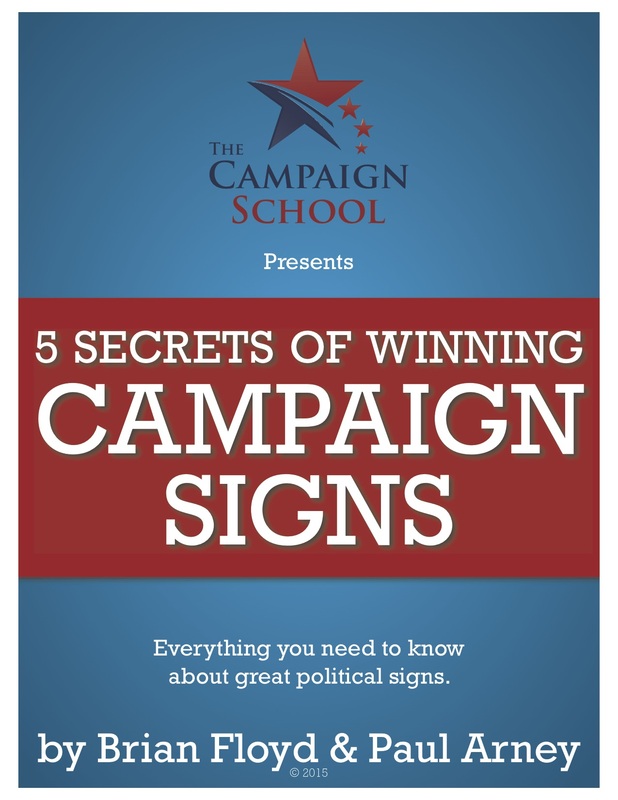 Today we’re releasing a new free training: Secrets of a Winning Political Campaign Stump Speech. Once you decide to run for public office you become a public speaker. A lot of people have never given a speech before and it scares the daylights out of them. But there’s no reason for you to be afraid…especially if you take this free course. Secrets of a Winning Political Campaign Stump Speech is broken into five easy to digest modules. In this first module, you’ll learn the purpose of a stump speech in a political campaign and the different places you can deliver it, either in full or in part, during your campaign. This module is the first of two parts about writing your stump speech. You’ll learn how to open your speech, use humor early, and quickly convey key information about yourself. Here you’ll learn what makes up the substance of your speech and the importance of closing on a strong note. In this module you’ll learn the importance of rehearsing your speech. The more you practice, the more natural you’ll be when asked to speak. You’ll also see what words to avoid when speaking. In this final module, you’ll learn to stop worrying about public speaking, the importance of arriving early, and some advance tips that will make you a much better speaker. You can register for immediate free access to this course by tapping this link. If you already registered for Writing Winning Press Releases, you can use your login and password to access the new course at this link.